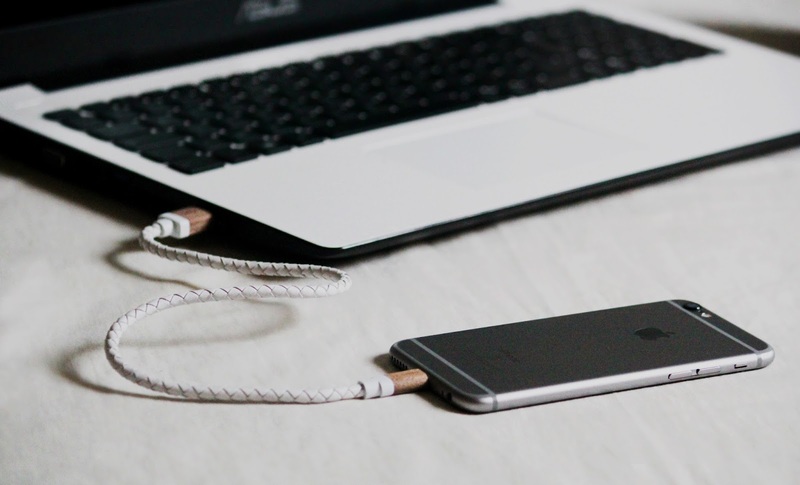 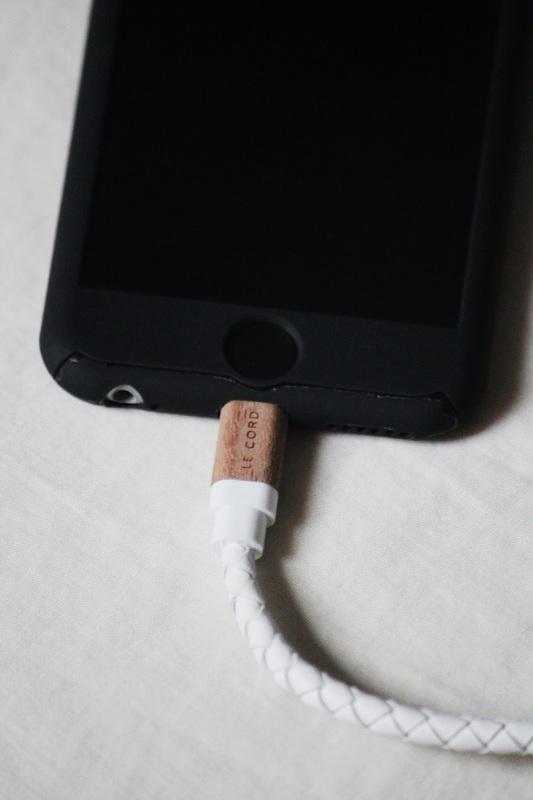 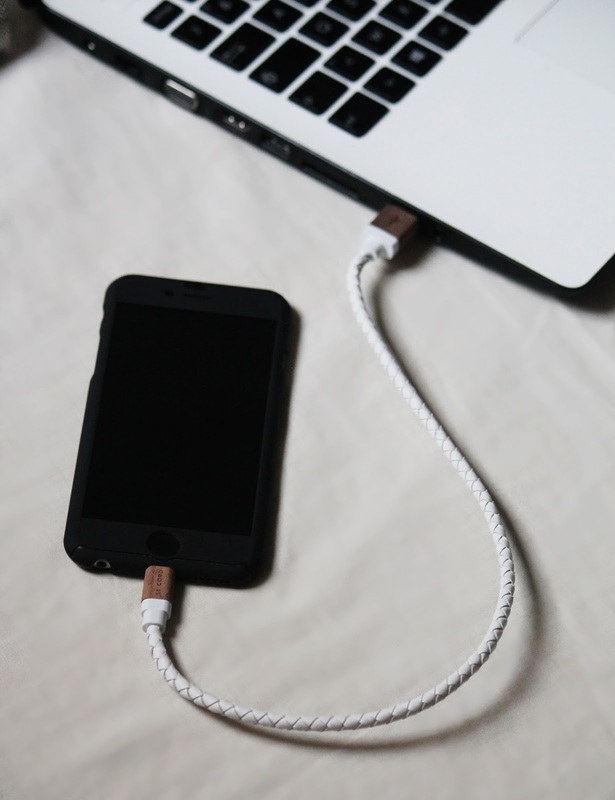 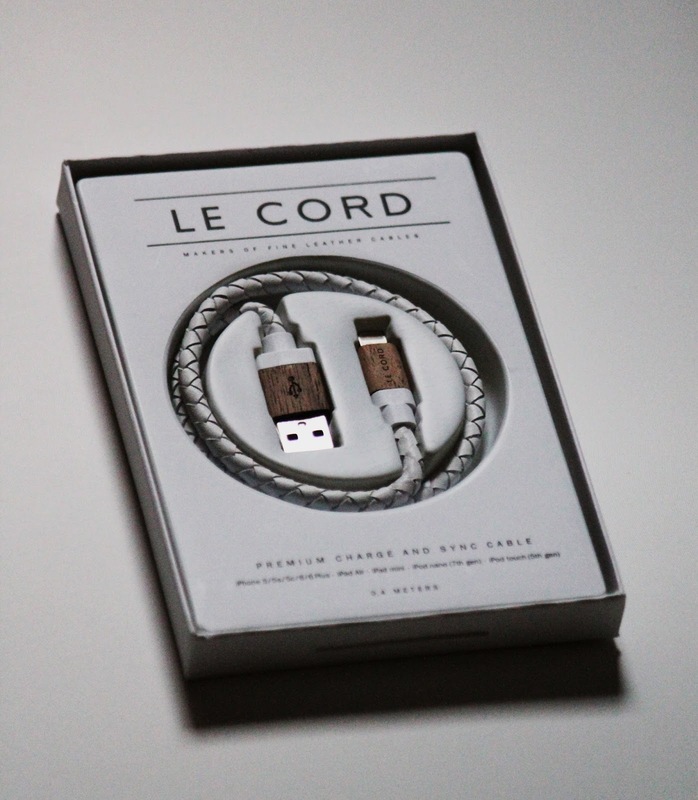 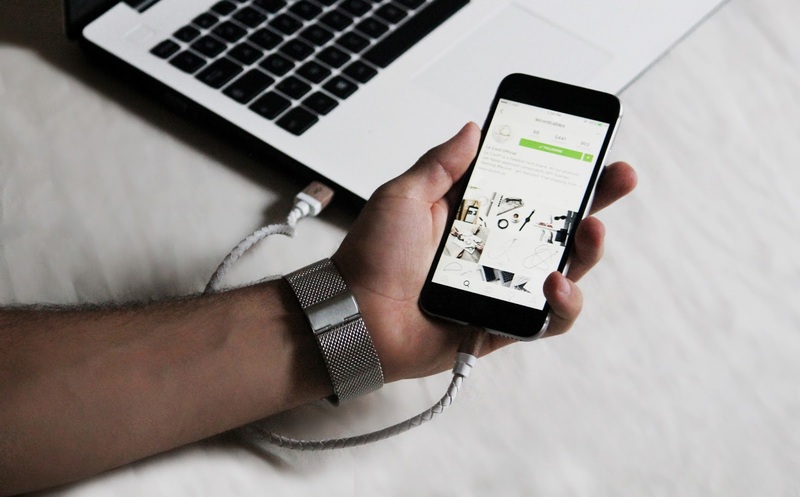 Hi-tech meets nature in this eminent charge and sync cable by LE CORD, made of braided genuine leather combined with a molded solid wood connector. 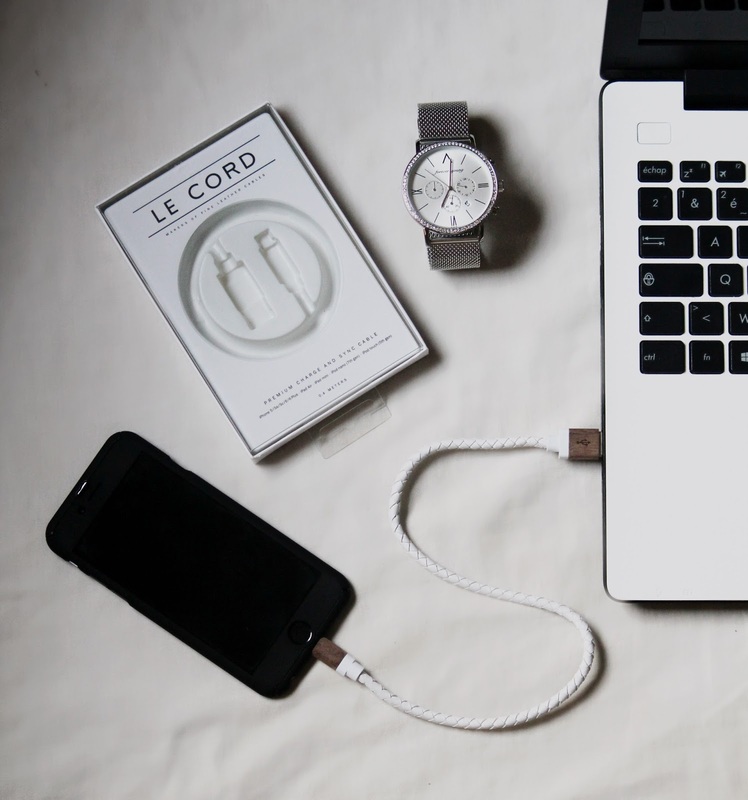 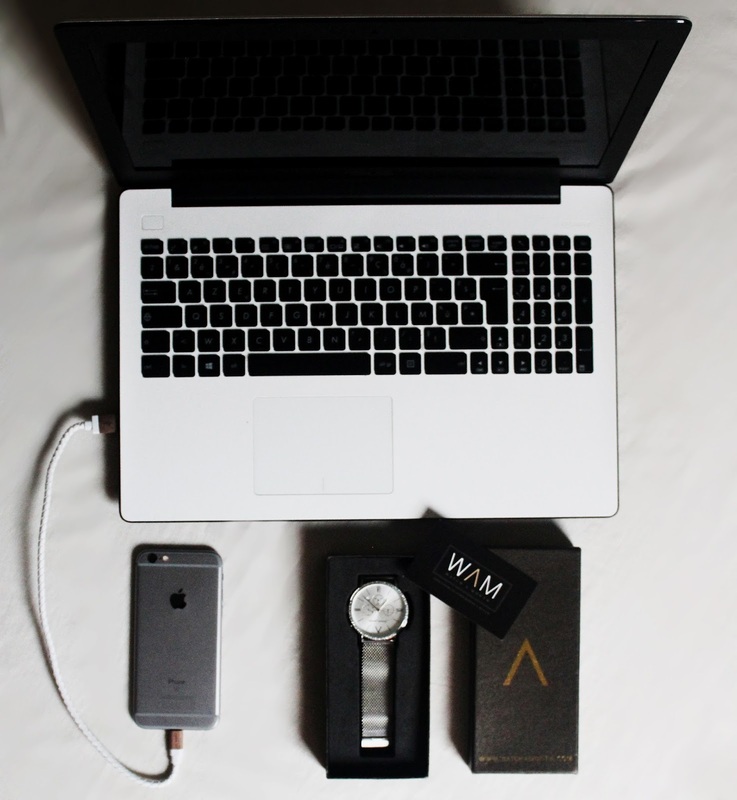 This accessory is designed to connect specifically to electronics equipped with micro-USB ports. 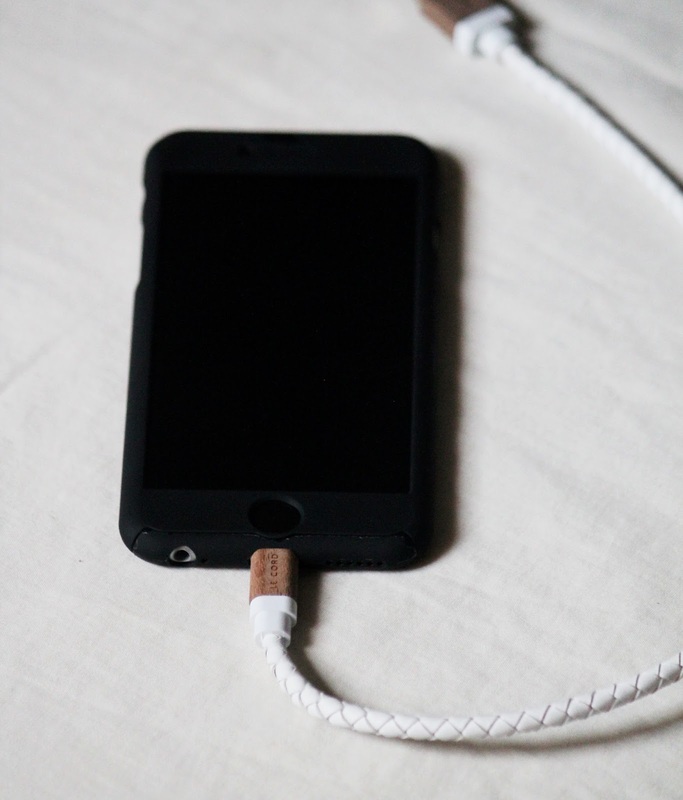 If your smartphone or tablet has a different logo than an apple, this is the choice.